Umpire Tony Gillies has decided to pull stumps on officiating to focus his energy outside of cricket, including putting more time into his beekeeping business. WHITE FERNS head coach Haidee Tiffen has decided against reapplying for the role when her contract expires at the end of July. BLACKCAPS captain Kane Williamson and WHITE FERNS teenage sensation Amelia Kerr headlined the honours on a night of reflection at the ANZ New Zealand Cricket Awards held in Auckland. Kane Williamson's absence paves the way for Central Stags batsman Will Young to make his BLACKCAPS Test debut. What were your season highlights? 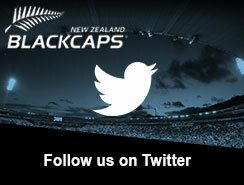 Vote for your top three BLACKCAPS moments of the home summer. 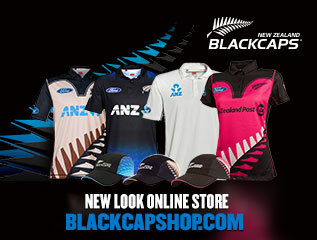 See our top 5 moments from the 1st Chappell-Hadlee match of the ANZ ODI Series against Australia.